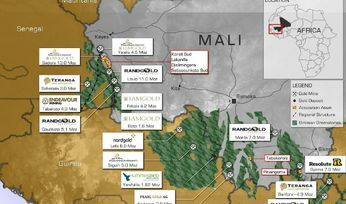 Exploration project generator Altus Strategies (AIM:ALS) has defined a number of drill targets at its Tabakorole gold project in Mali from historical data, positioning it to test for potential extensions to a known near-surface mineral resource. Altus is hoping to up the historical resource of 7.9 million tonnes at 0.94g/t gold for 240,000 ounces in the indicated category, and 10.5Mt 1.03g/t gold for 350,000oz in the inferred category, based on a 0.5g/t cut-off grade. Historical drill results included 16m at 9.31g/t gold, 14m at 9.84g/t gold and 60m at 2.91g/t gold. CEO Steven Poulton said a detailed review of Tabakorole's historical data had defined a number of priority drill targets with the potential to expand the FT prospect, as well as outlining new prospects within the licence. 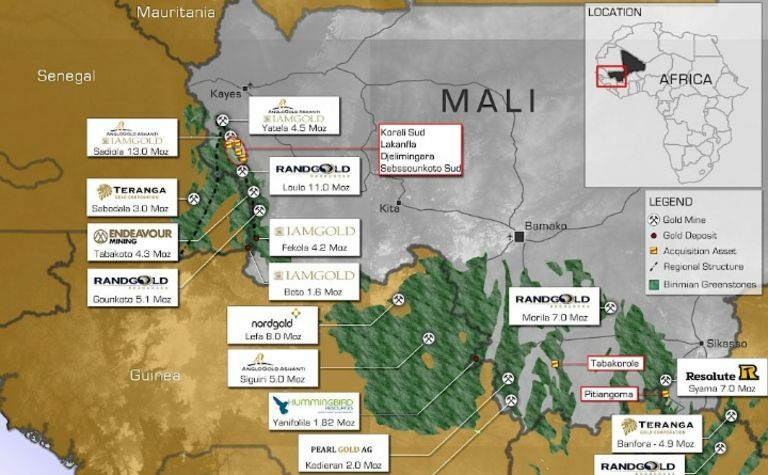 He said the historical resource did not include certain high-grade intercepts, including 18m at 6.05g/t gold from 12m, and 24m at 2.53g/t gold from 48m, which were discovered but not followed up by previous operators. "These drill holes were completed in 2010, while the historical mineral resource estimate was completed in 2007. 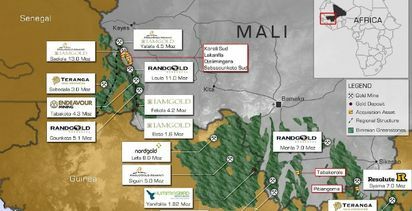 We believe these targets offer significant upside potential within and proximal to the current historical resource area," Poulton said. He said analysis of historical airborne magnetic data had established the presence of the yet-to-be-tested FT South prospect, which was about 2.5km long and broadly parallel to the FT prospect. Altus said Indiana Resources' due diligence at Tabakorole and Lakanfla was progressing under the joint venture term sheet signed in early February, which allows the latter to earn up to 85% in both projects. Poulton said the due diligence period had been extended in mid-March until May 6. 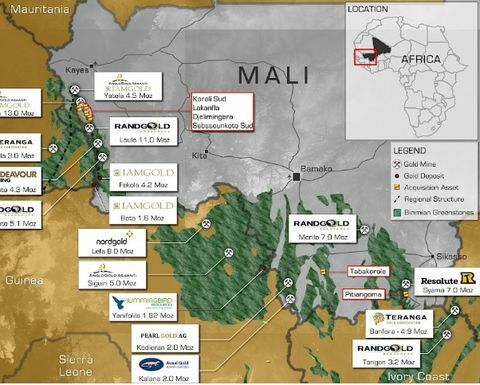 Lakanfla and Tabakorole are two of six exploration projects Altus owns in Mali.